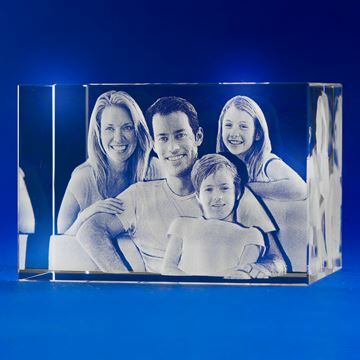 Diamond shaped crystal cube for 1-2 figure photo. 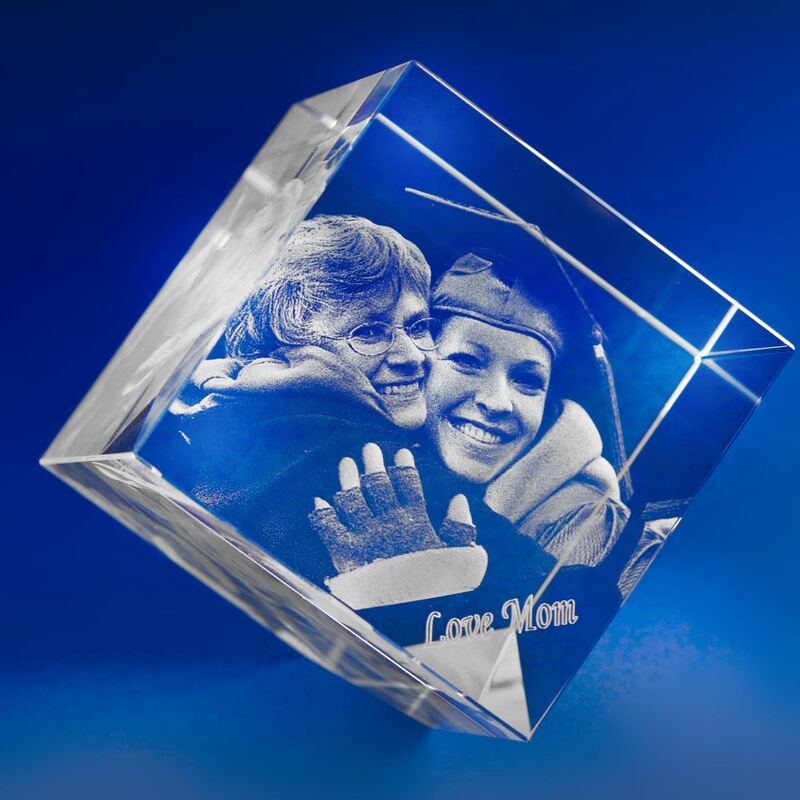 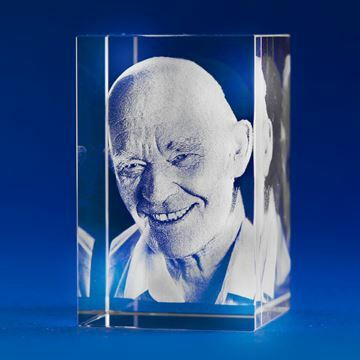 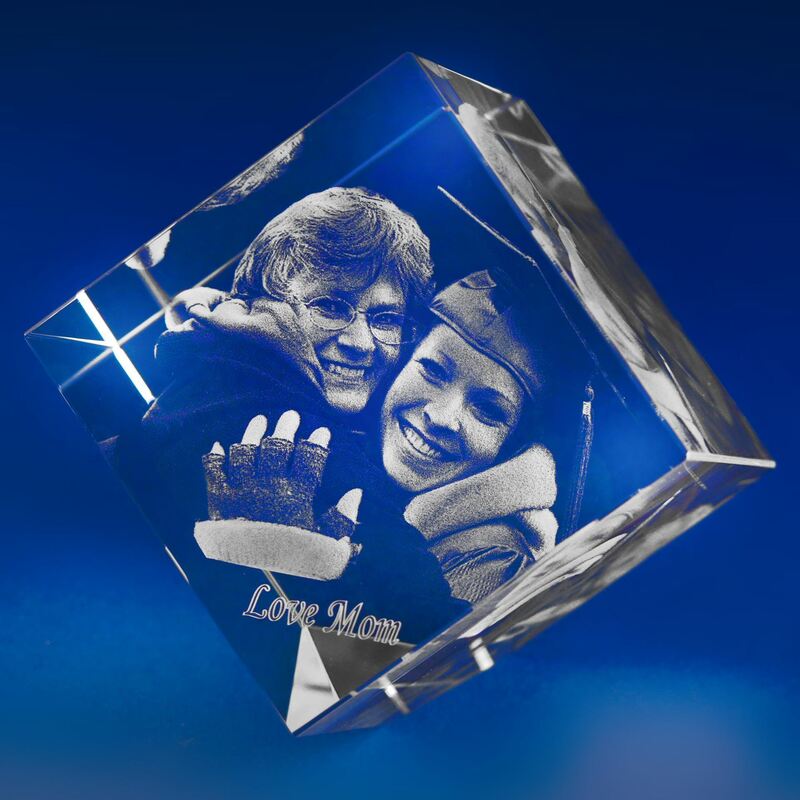 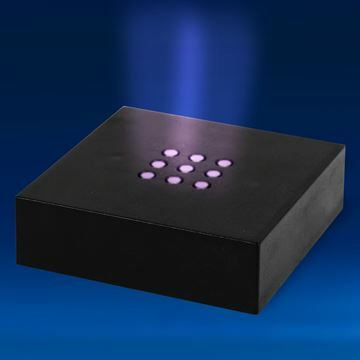 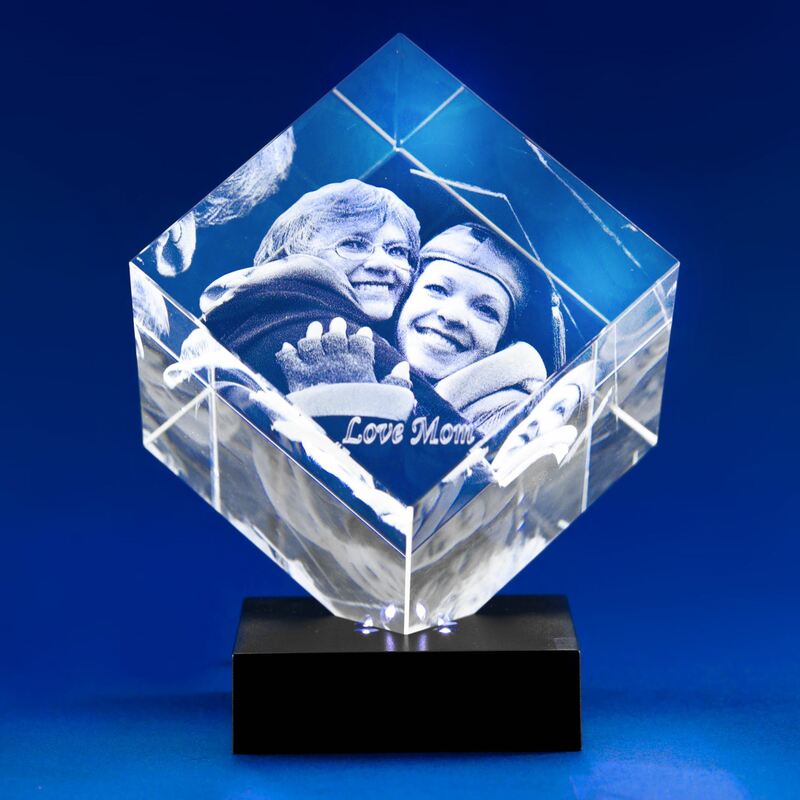 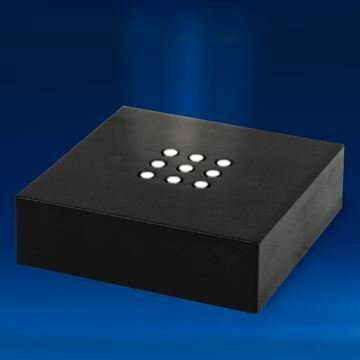 This beautiful diamond shaped crystal cube balances on a bevelled corner base and is an excellent choice for an individual 3D portrait or a two figure image. 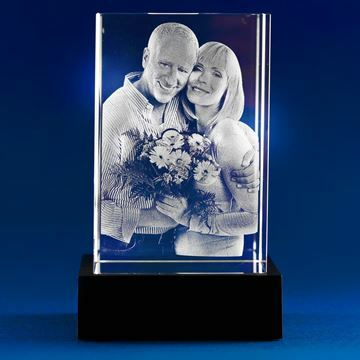 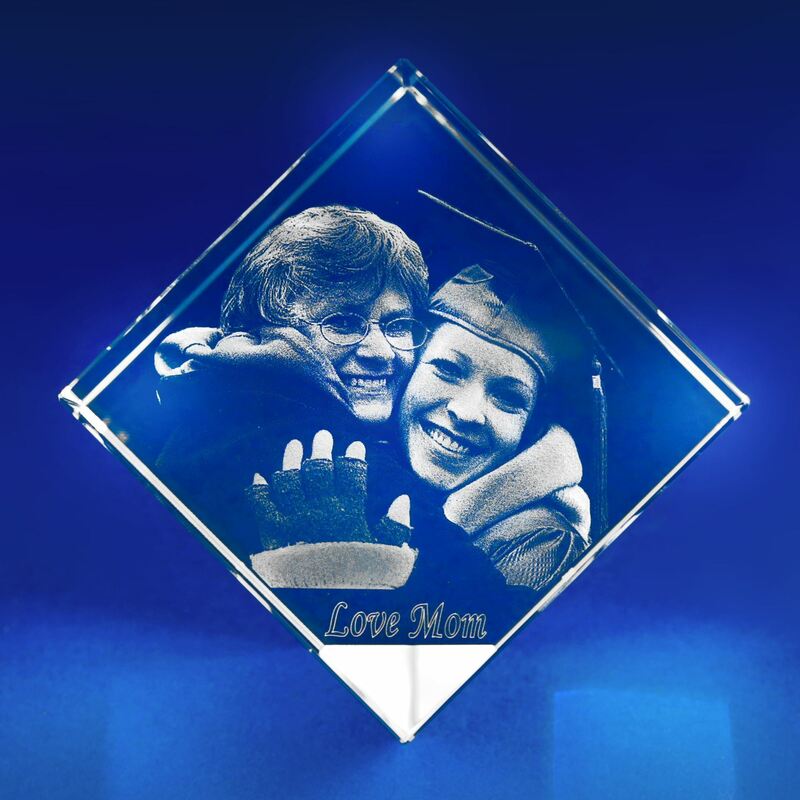 It makes a great keepsake or gift and looks fantastic on a desk. 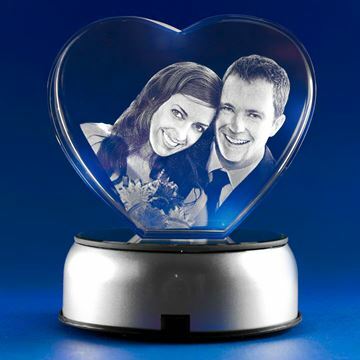 Heart shaped truly one of a kind crystal gift. Large crystal designed for 1-4 figure landscape-oriented photo.